The Parish Records for Mirfield, Yorkshire. 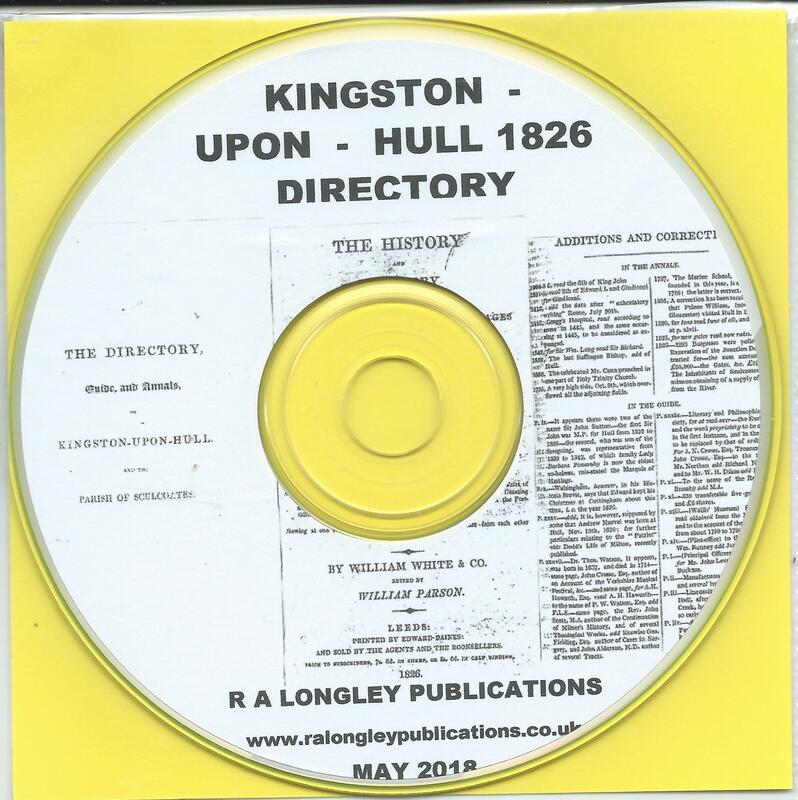 These Parish records cover the years 1559 – 1700 and 1700 – 1776.. 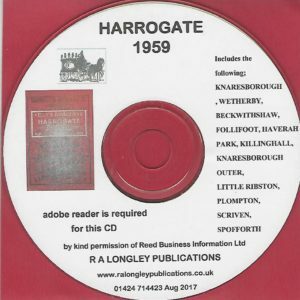 Copied from an original Yorkshire Parish Register Society Publications of 1893 and 1912. 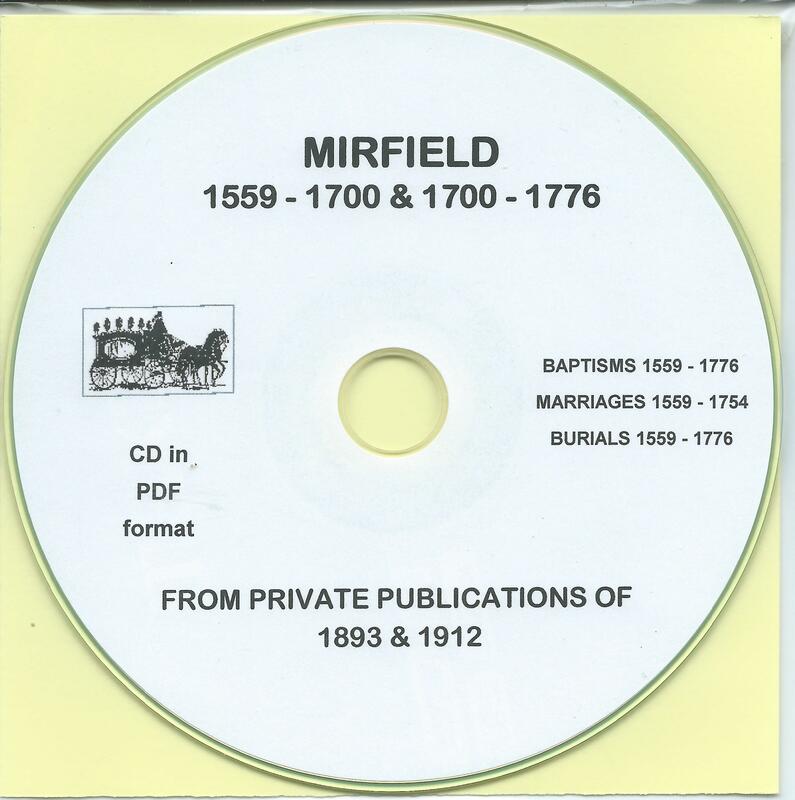 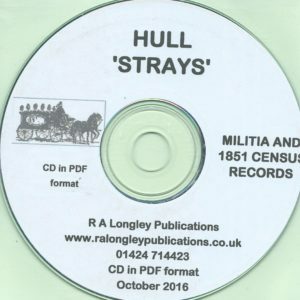 The parish records for Mirfield for the years 1559 – 1776 reproduced on CD.